Having an itchy head is seriously annoying, and so is dealing with itchy curls. 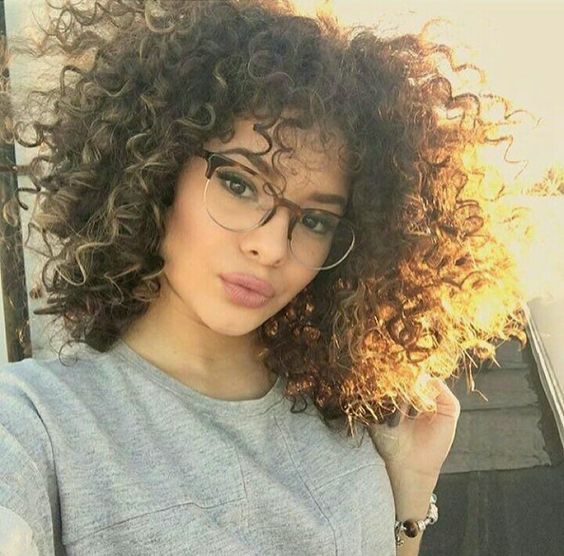 Curly girls often have dense hair. This can lead to more itch than others might experience with their strands. As a result, taking care of this itch can be crucial for one's comfort. Here are some great home treatments for itchy curls. Warm the oil until it's completely melted, then allow it to cool but not congeal. Apply the oil throughout hair, focusing on massaging it into the scalping using the finger tips. Do so until the oil has absorbed into the scalp. You can also add vitamin E for an extra moisturizing and conditioning boost. You can leave the treatment overnight and wash out with gentle shampoo in the morning. As your scalp dries, it becomes itchier. The coconut oil will reinvigorate a dry scalp with a boost of moisture. Apply oil to your dry scalp 1-2x per week for this added benefit. Mix the oil with the carrier oil and apply directly to the scalp. Gently work it through the hair by massaging it. Once it's been fully absorbed, cover with a cap and allow the product to sit overnight. Rinse it away in the morning. When used 2-3 times per week, your curls will receive the healthful benefits of tea tree oils. It moisturizes and replenishes a dry, distressed scalp, while also encouraging blood flow. Tea tree is antibacterial and anti fungal, which makes it great to combat issues such as dandruff. Mix the ingredients together and apply to damp hair. Make sure to rub it into the scalp with your finger tips. Massage for a minimum of 1 minute to make sure the blood gets flowing. Allow it to sit for 10 minutes and then rinse out with a gentle shampoo. This treatments can be used every three or four days. Witch hazel works well because it's anti fungal and astringent. This means it will reduce any inflammation and will treat any linger infections.